How important is khol pencil in my life? My eyes look dull when I don't line it with khol & everybody ends up asking if I cried ? So I do not want that to happen and choose to line my lower lash line at least everyday when I go for work. I do not carry any makeup product to my office & I expect the khol to stay intact till i come back home. 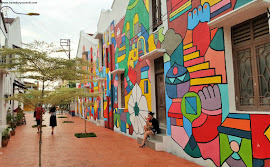 I don't exert myself a lot since my office is walk able distance from my house and I do not like to do any touch ups & prefer staying simple. So I want a good khol pencil with a jet black color payoff & should stay intact for at least 5 hours after which I don't mind it fading but for sure it should not crease & create panda eyes. Has a soft & creamy formula, with an intense & rich color base. This Stay On Water Proof Pencil gives you the perfect look in simply a stroke. Twist Up – One Way. Water Proof – Stay On & Smudgeproof. Lets find out if Chambor Waterproof Eyeliner will be on my next khol purchase ?? 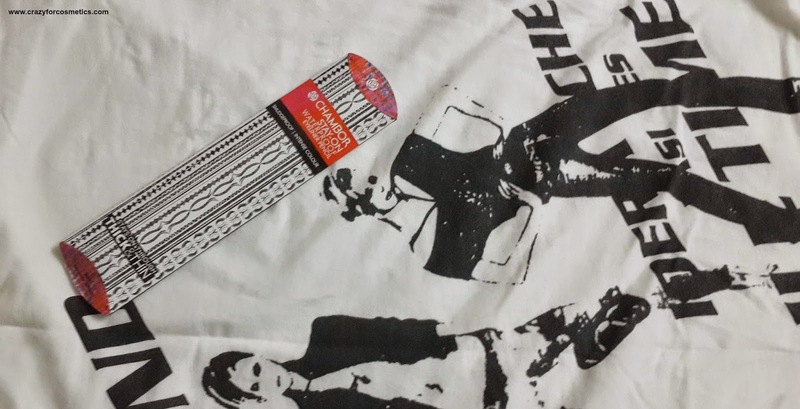 Packaging : I prefer twist up tubes instead of the ones which require sharpening since I am sure however costly the khol pencil is, it is sure to break while sharpening. I do not want to make it messy too. So the Chambor Khol comes in a twist up tube style packaging & is elegant in the usual Chambor Color. 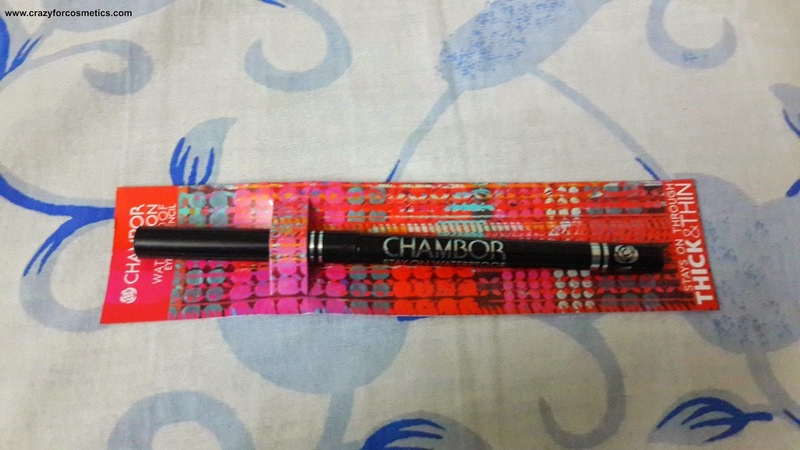 It is very sleek & occupies minimal space in my pouch.It has the words Chambor Waterproof Stay on Eyeliner printed on the tube as well as the Chambor logo.The product comes up only after a few seconds - I first thought that I got an old one by mistake. Color Payoff : When I went to the shop with the plan of buying a good jet black khol, I should have done some research. "The fault is in my stars"
I wanted to experiment & tried few liners & chose the cheapest of all. My budget was less this time. The color payoff was not that very great when I tried it on my eyes in the shop.The SA gave me a brand new one to try and I thought once you start using it , the color payoff will improve. I have had such experiences before - once the edge becomes blunt, it becomes darker. 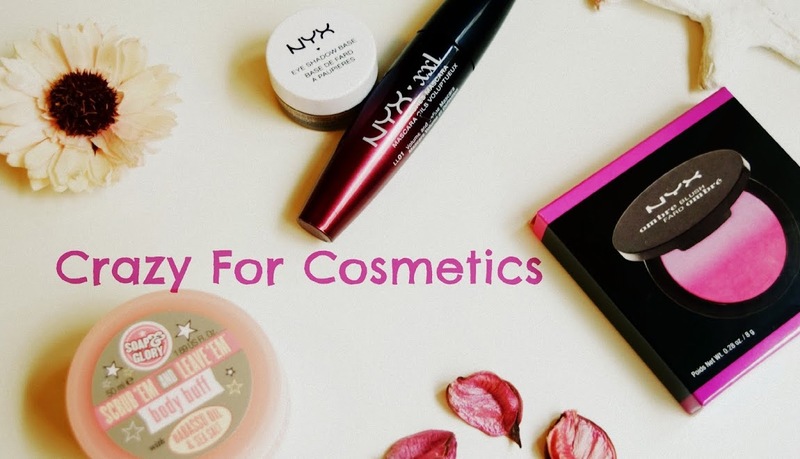 It gives a decent color after multiple swipes on the hand but not on the eyes maybe because of the moist waterline.It does not show up much on the waterline.I had similar experiences with Shahnaz Kajal. 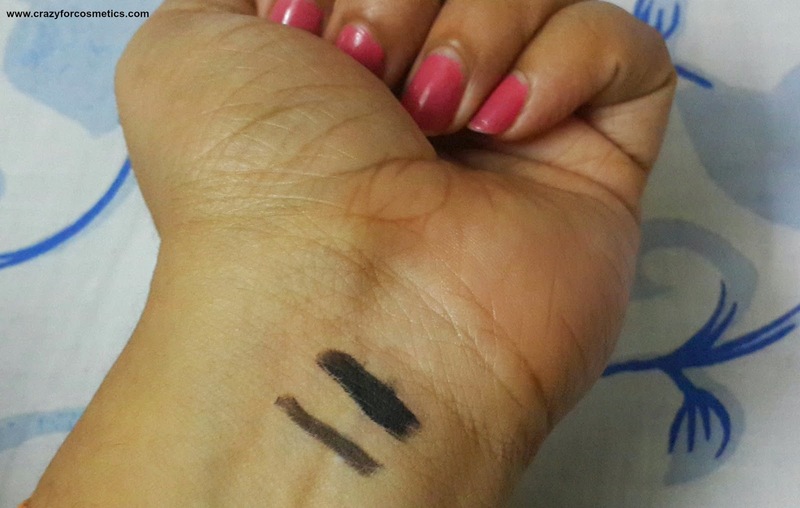 Staying Power : The eyeliner stays for about 3 hours after which it starts fading away.It looks as though I am not using any eyeliner on my waterline after few hours. 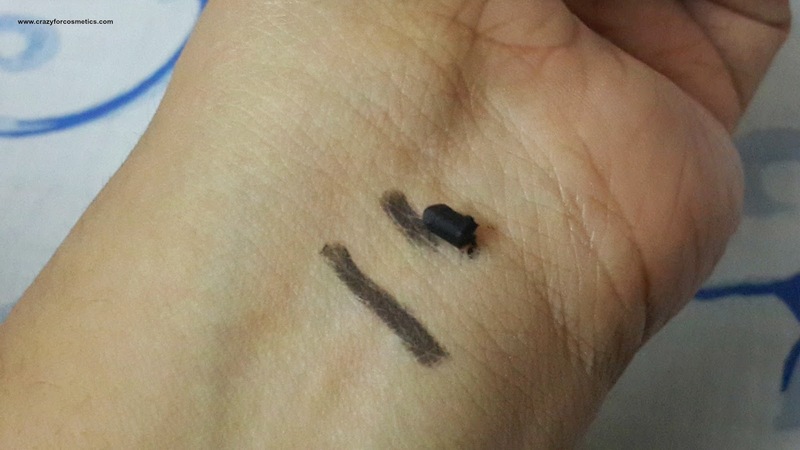 Surprisingly it does not smudge and it does not irritate the waterline which is something really good about it.Maybe one can use it as a base for dark smokey eyes. It works decently well as a liner on your upper lash line & tight lining.It is definitely waterproof & requires heavy scrubbing for removal without soap. Overall, I am not very happy about the eyeliner but if you prefer just a light wash of color on your lower lash line & want it to give a pleasant effect on the eyes within your budget , you can opt for this. 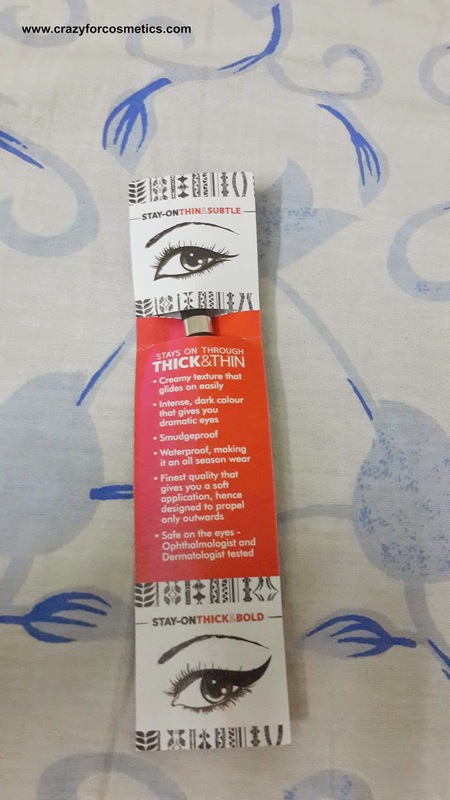 Personally I am a big fan of Lakme Eyeconic Kajal - I feel it gives good color payoff and has good staying power & is priced at INR 200.